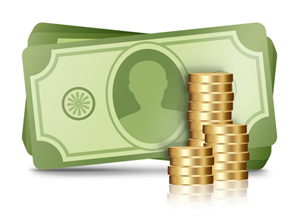 Join our affiliate program and earn cash! Interested in becoming a AdvanDate Affiliate? AdvanDate pays a flat fee of $50 dollars for every sale that you send our way. It’s just that simple. You send the sales and we send you the cash! Registration is easy and only takes a minute. Once you register and login you’ll get your own unique affiliate link and banners that you can put on your website. You can register and login to check your commissions via the Affiliate Area button below. If you have any questions about our affiliate program then please let us know.